What could be more appealing than a relaxing spa vacation? Consider taking a trip to Scottsdale! 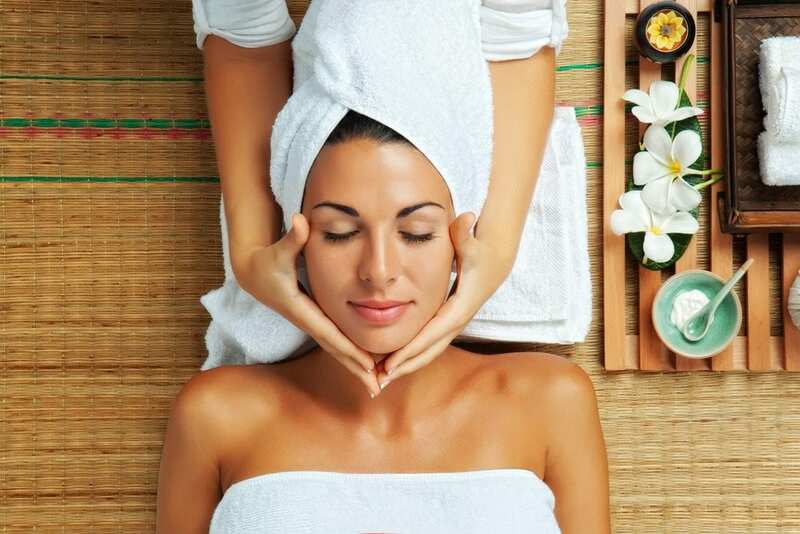 Whether your budget is big or small, we have custom spa packages available to meet your needs. Check out the full list of Scottsdale spa packages here. Scottsdale is known for its world-class resort spas. You’ll find amazing escapes in both the Sonoran Desert and closer to the city. Whichever spa resort you choose, you’ll be sure to experience the best in relaxation and rejuvenation. This standout Scottsdale property boasts several pools, a golf course, and Agave, the Arizona Spa. The Westin Kierland has multiple restaurants to choose from, including Deseo, the resort’s premier eatery. 3 night stay for 2 + 2 Agave Master Massages starting at $764/pp. Andaz Scottsdale is a boutique-style resort with 201 casita-style guest rooms. The resort has amazing design and the location is perfect. It is located near the base of Camelback Mountain, tucked in a part of Paradise Valley that feels both secluded and close to everything. 3 night stay for 2 + 2 Aromatherapy Massages starting at $737/pp. Conveniently located between Mummy and Camelback mountains sits JW Marriott’s Camelback Inn. It is also located just 14 miles from downtown Phoenix and 5 miles from downtown SCottsdale. On the resort’s property you’ll find numerous pools, two championship golf courses, and a stunning spa with amazing views of the surrounding desert landscape. 3 night stay for 2 + 2 Custom Massages starting at $469/pp. The setting of The Phoenician resort boasts stunning views of Camelback Mountain. All rooms feature elegant furnishings, italian marble bathrooms and private balconies or patios. The 250-acre Luxury Collection property boasts a 27-hole championship golf course, a tennis complex, a full-service spa and plenty of restaurants. 3 night stay for 2 + 2 Aroma Design Massages starting at $532/pp. You’ll be surprised at the relative bargain price at Omni Scottsdale. A stay here is a break from the daily grind since the property is a bit removed from the city centers of Phoenix and Scottsdale. Don’t worry about becoming bored on the quiet resort, though. Here you will find yoga classes, guided hikes, three pools, and the award-winning Joya Spa. 3 night stay for 2 + 2 Joya Signature Massages starting at $396/pp. Call us today to speak to one of our US destination specialists. 402-281-3022.